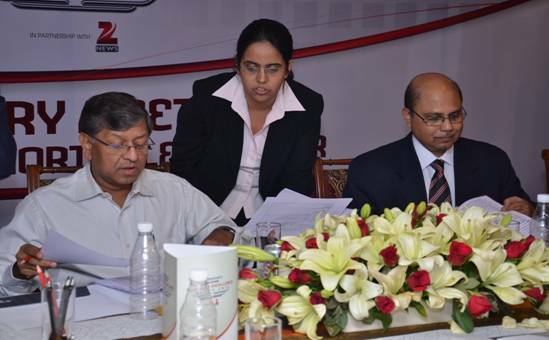 With the Mahindra Transport Excellence Awards just around the corner, the heavy-weights of the industry came together to discuss the future of the transport industry in Delhi on October 12th and 13th 2012. This meeting highlighted several issues and milestones of the transport industry. Industry big wigs like Mr. Tej Nirmal Singh (Head Logistics, Ericsson, India), Mr. Ranganathan (CEO, DCM, Retail), Mr. Pradeep Saxena (ED, TNS Automotive), Mr. Siddharth Patankar (Editor, NDTV Profit) and Ms. Shobha Subramanian (MD, Market Vistas, Ex-ED, TNS India) were part of the esteemed jury. 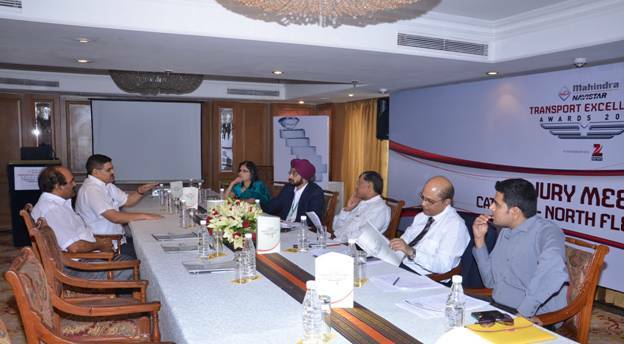 They discussed the growing influence of the younger generation in crucial decision making roles; the increasing levels of professionalism in the industry and the positive impact of competition in helping the transport industry grow. 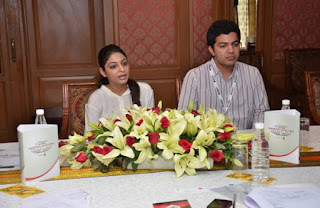 This year the jury saw an even greater number of passionate candidates taking part. 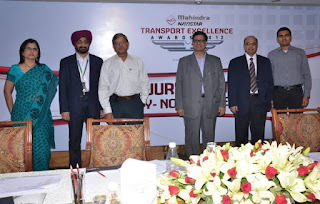 They believed that candidates recognized the Mahindra Transport Excellence Awards as the ideal platform to showcase their best practices to likeminded and reputed people in the industry. These candidates displayed an increased level of enthusiasm to highlight the nuances of their individual cases showing their respect for the entire judging process. 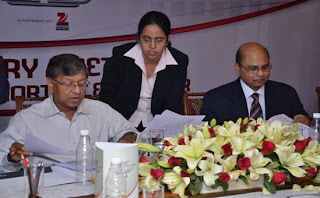 Daily troubles and serious issues faced by truck drivers were also addressed in the meeting. A plan was etched out to solve these problems with the help of the OEM. 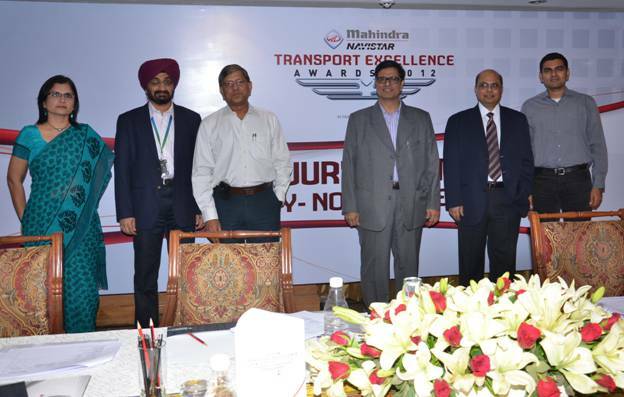 This was the first successful meet of the transport aficionados who got to see a glimpse of the talent that would take center stage at the forth-coming Mahindra Transport Excellence Awards.